THE UK'S LEADING RIB CHARTER PROVIDER! 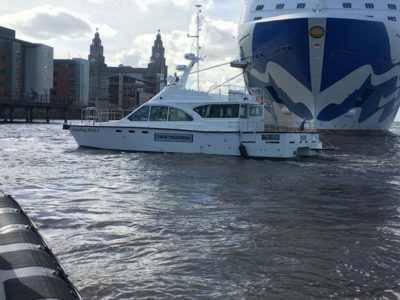 Northern Rib Hire has been formed to run in partnership with Hovercraft Services Ltd, we are a small professional company based in Lancashire. Since its initiation in 2006, it has grown from one man’s dream to a highly professional, forward thinking company with a large and diverse client base. 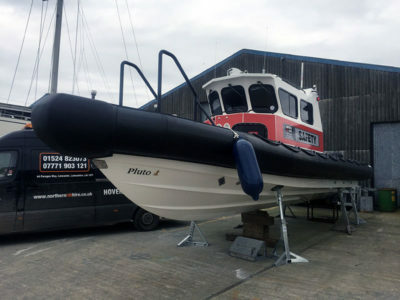 We specialise in Rib Hire or Rib Charter services, Safety Boat Services, Crew Transfers, Marine Security patrols, Water-borne Advertising / Publicity, Ecology Services. Our safety boat cover can be combined with Hovercraft’s to give 24hr cover in intertidal areas. 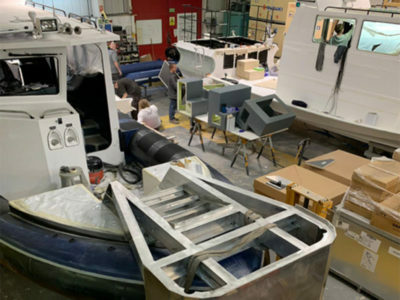 Our Ribs vary in size from 6m to 11m and service both recreational and commercial clients nationally. 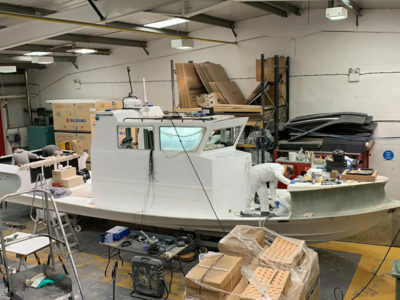 Based in the North West of England adjacent to the M6 and motorway network, All Northern Rib Hire craft are a fully road transportable a can be virtually anywhere in the country within 6 hours.